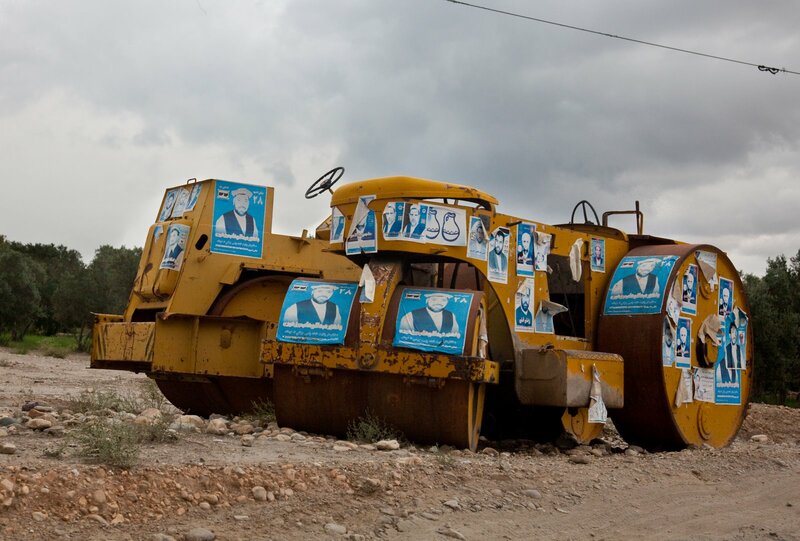 An exclusive photo essay of rare behind-the-scenes images from Afghanistan, leading up to the nation’s pivotal election. A total of 2,545 candidates, including 410 women, will vie for 249 seats in the lower house of the Afghan Parliament on September 18. 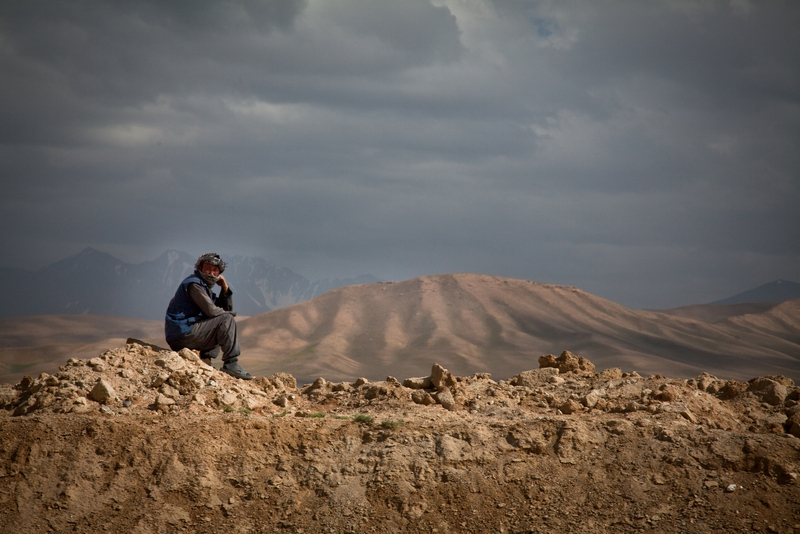 Although uncertainty and violence continue to plague the campaign and the nation, photojournalist Michael Connolly captures the quiet scenes and faces of Afghanistan beyond the news headlines in this exclusive photo essay for The Diplomat. 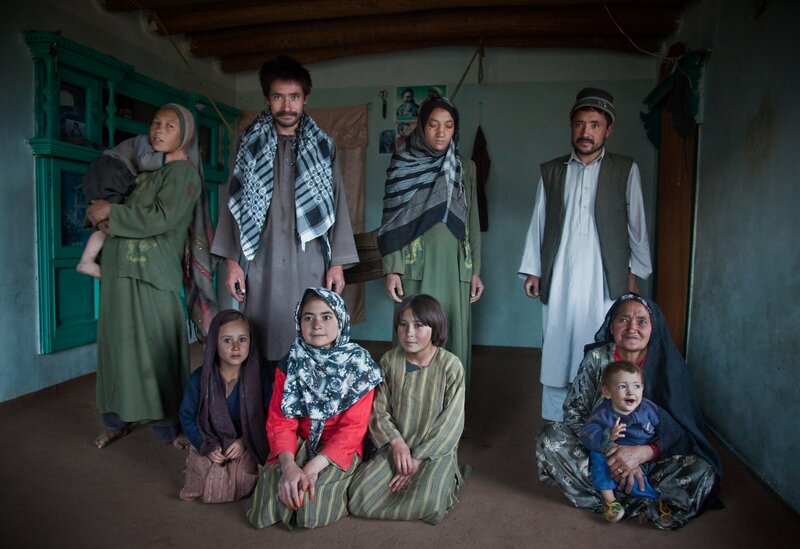 These young shepherds live in a valley just past the Hajigak Mountains. They were able to gather their herd on one side of a rushing river, convince the sheep to cross and pull the flock together again, in less time than it took to change a lens filter. In contrast to the grim images shown on the news, Afghanistan is a country with a rich agricultural heritage and breathtaking natural beauty. Although this park is nearly empty on a Saturday, the site comes to life on Fridays (the single-day weekend for Afghans) when massive picnics for extended-families are a common sight at parks across the country. 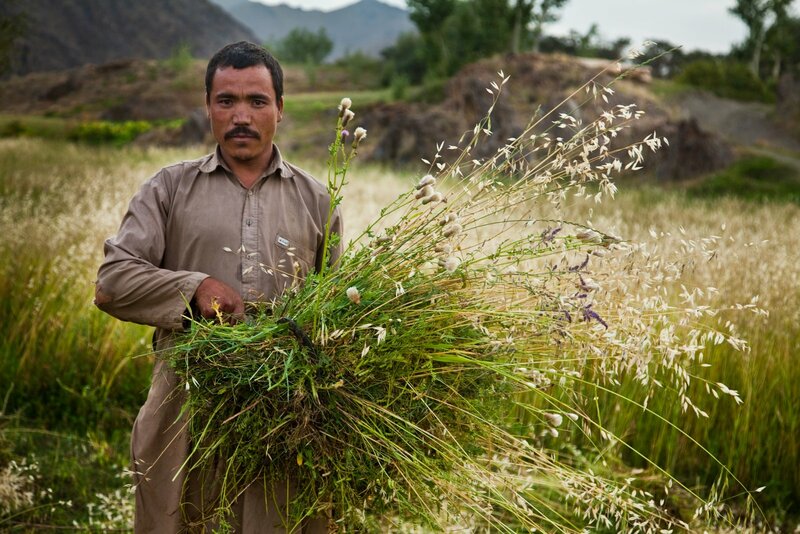 Because they are nomadic, Kuchi people have historically abstained from politics. 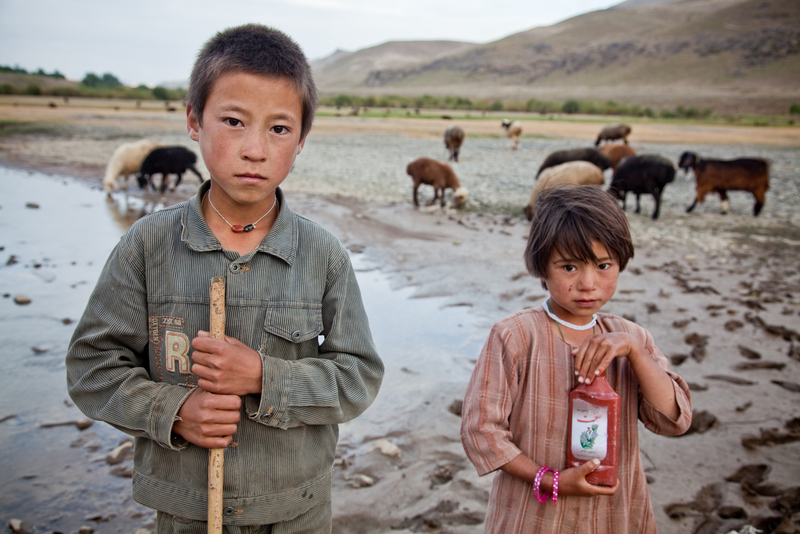 Without a set home, or much political representation, they have been deeply affected by natural disasters and land conflicts caused by Afghanistan's quickly growing population. Now legally required to pay head-count fees for each animal crossing private property, the Kuchi way of life has become even tougher to maintain in recent years. For rural farmers, the election may come and go with little notice. Many rural areas still make do without access to plumbing or electricity, so life will go on uninterrupted in these self-sustaining villages no matter who holds the keys to power. After fasting from dawn to dusk during Ramadan, Afghans know how to celebrate Iftar, the breaking of one's daily fast, in style. 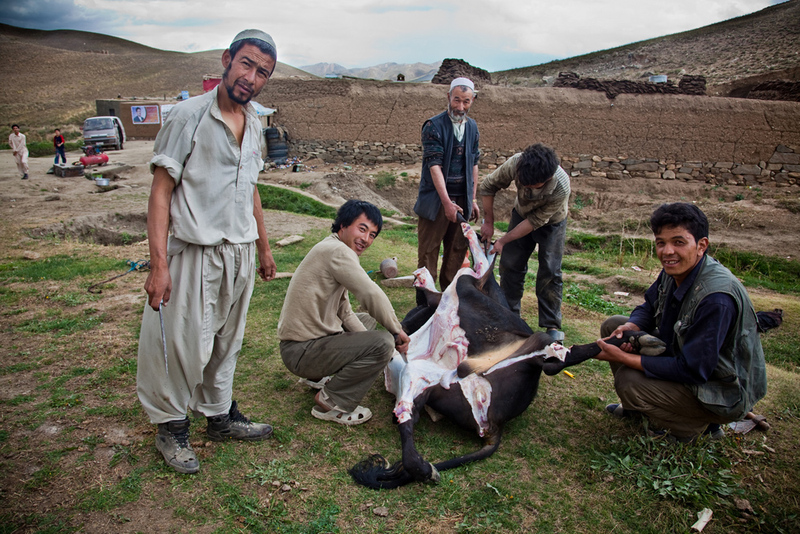 This group of farmers is preparing a cow for a feast for the townspeople to enjoy. Either some people are very proud of who they plan to vote for or some politicians know no bounds when it comes to publicizing their campaigns. 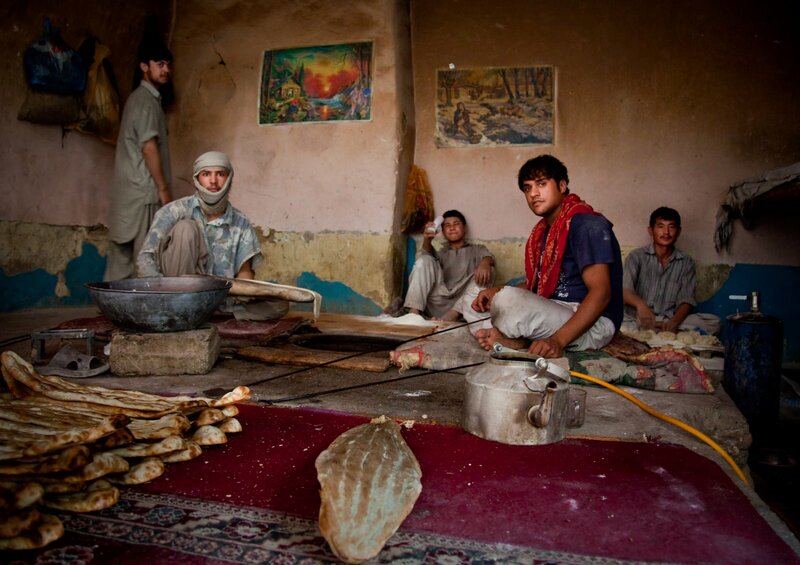 Hospitality is very important in the Afghan code of honor. The best possible food is always served to guests, even if there isn't enough to go around for members of the family. Guests are always given a seat in a place of honor at the head of the room, and served tea soon after arrival to quench their thirst. 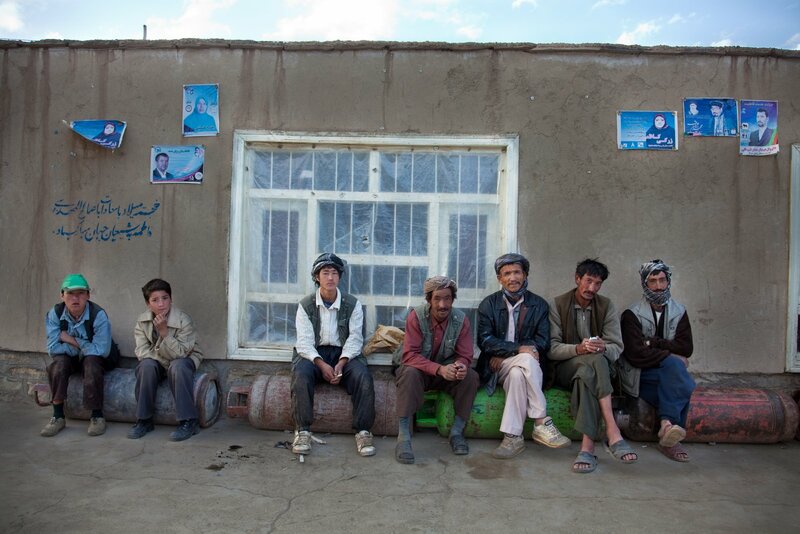 The post-invasion government named Dari, a local variant of Persian, as the official language of Afghanistan. As a result, it’s been made the language of education at public institutions across the country. 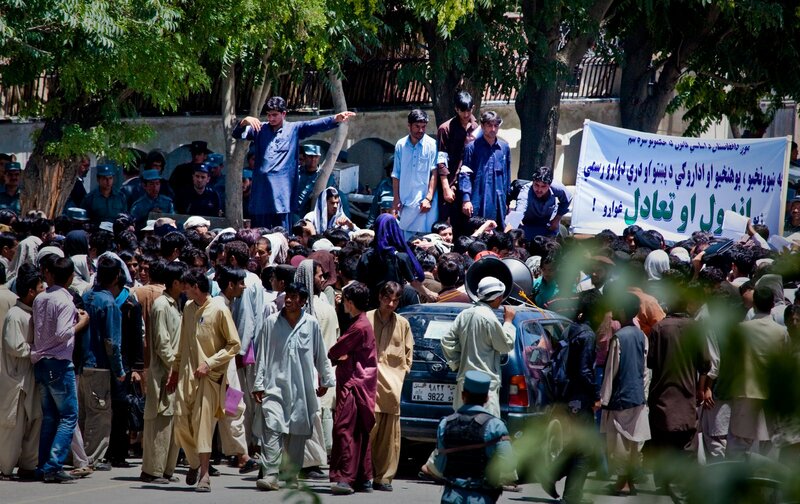 This photo shows a public demonstration by ethnic Pashtun students, one of many protesting their university’s decision to drop their native Pashto in favor of Dari for teaching purposes. 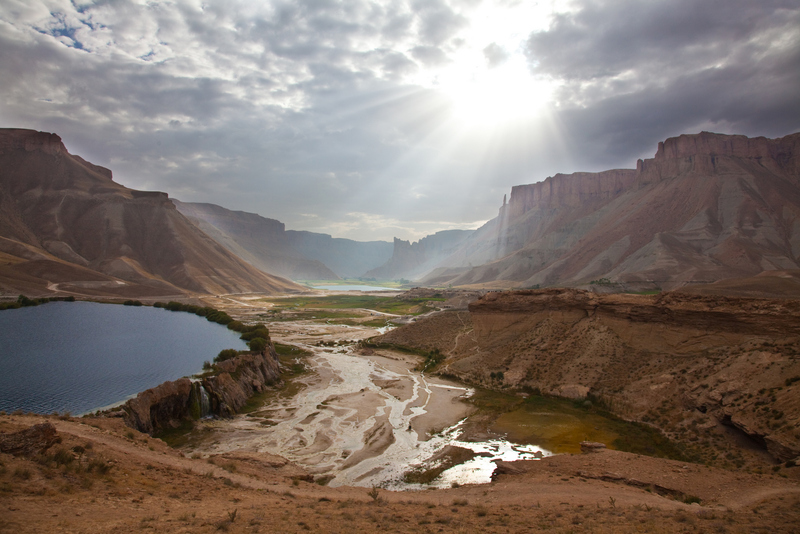 Although Wardak is often described as dangerous, the Taliban's sphere of influence doesn't reach into the peaceful Hazara villages near the Bamiyan border, where rural agricultural towns are thriving. Although the current government has taken several steps towards liberalizing the country, women in the country are still very shy when it comes to being photographed, and it's still common for women to wear full burqas to protect their modesty. Despite the supposed excitement of the Afghan government regarding the discovery of a trillion dollars of raw materials in the rural areas, many locals are doubtful whether that money would ever be reinvested in the localities where it is mined. Small bakeries with fire pits for baking naan bread are a guaranteed presence in every neighborhood, and keep baking from dawn until late at night. Round naan is common at breakfast, and meter-long naan is often served, in lieu of utensils, for eating dinner with. 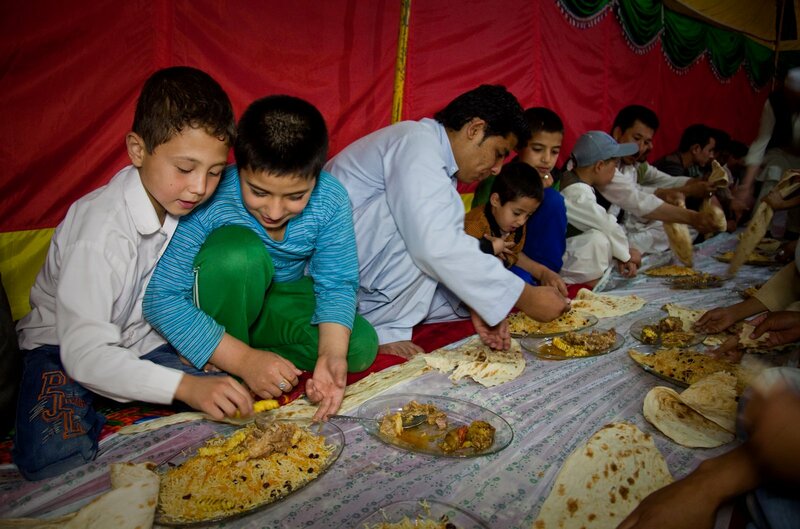 Since hospitality is very important in Afghan culture, weddings are elaborate affairs. Even poor families are known to go in to debt, spending as much as $20,000 for the wedding hall, the clothes, singers, flowers and enough food for hundreds of people. It is also common to invite guests only a couple of days before the event. Friends, friends of friends, and even near-strangers are often also welcome to join in on the festivities, and partake in the generosity of of the bride and groom. 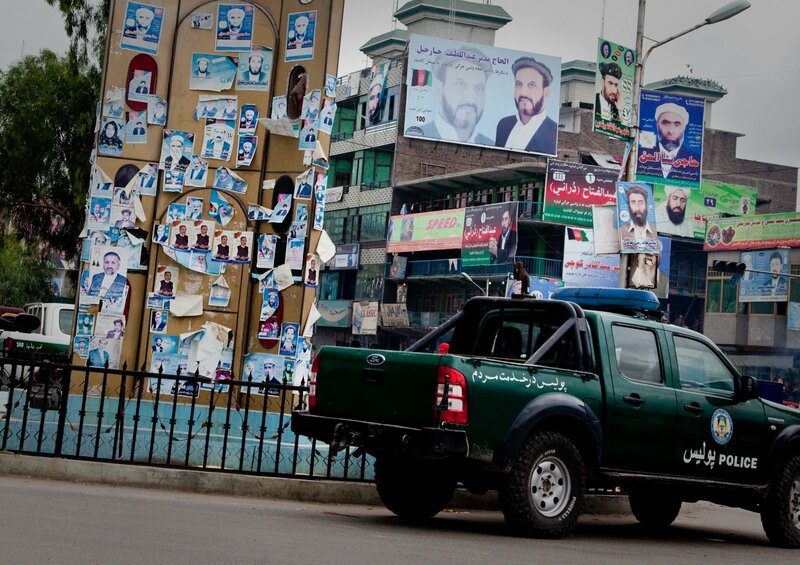 With the big election scheduled for September 18, campaigning has reached fever pitch. Given security concerns, however, politicians in many areas are unable to campaign in public. Many female candidates and members of minority parties in Taliban-controlled regions are forced to remain in hiding, and often choose to stay out of their province until the threat of election-related violence eases. 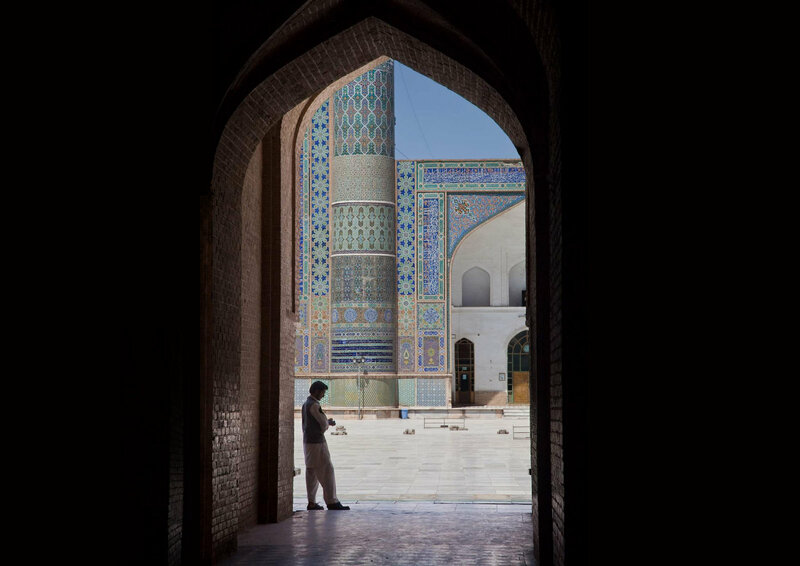 The beautiful tile-covered Friday Mosque is an important landmark in Herat. 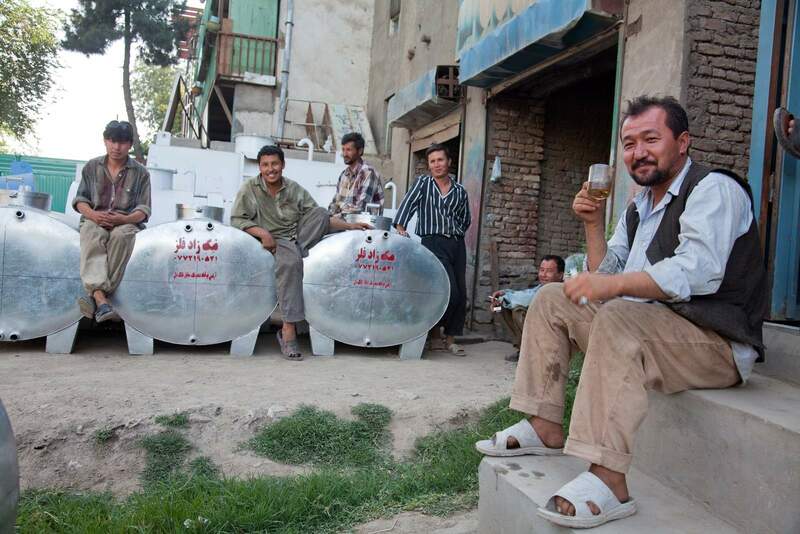 Sometimes dubbed the ‘Dubai of Afghanistan’ because of its 24/7 electricity, well-maintained streets and political stability, Herat has benefited greatly from strong trade connections with neighboring Iran. International efforts are slowly bringing hope to an otherwise grim situation.